The launch of the world’s first automatic newsstand is awarded with the prestigious Cordial Business Awards 2013. 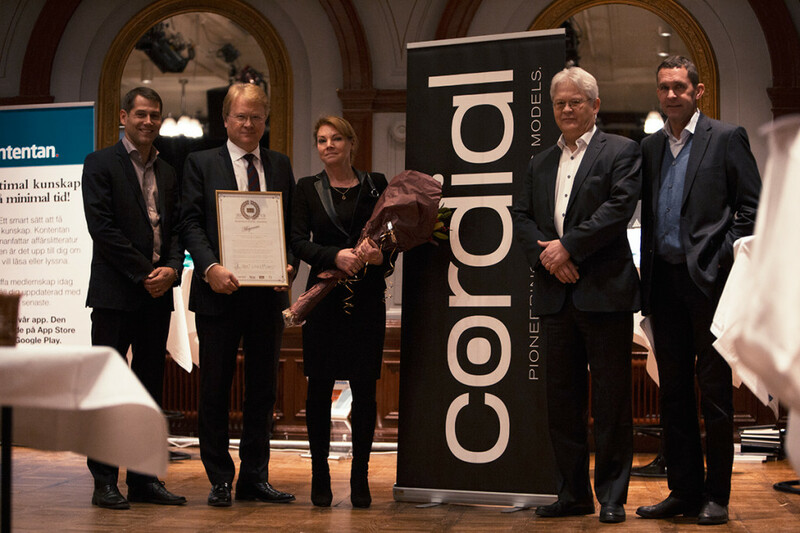 Meganews Sweden AB receives the award for the development of the internet-based print-on-demand technology that makes it possible to print newspapers, all while the customer is waiting. “Through an innovative designed business model, this company has succeeded in changing the traditional distribution logic of a hard-pressed industry. With a wide range of magazines and “print on demand” they have managed to create a customized and environmentally friendly newspaper service in the sign of the times. The service is in its infancy, but the positive response that followed in the wake of its launch indicates that it has all the potential to revolutionize newspaper distribution – in Sweden and the world. Through successful agreements with suppliers, access to a global distribution network and a well thought-out value proposition the company wants to implement its vision to ensure the physical newspaper survival. 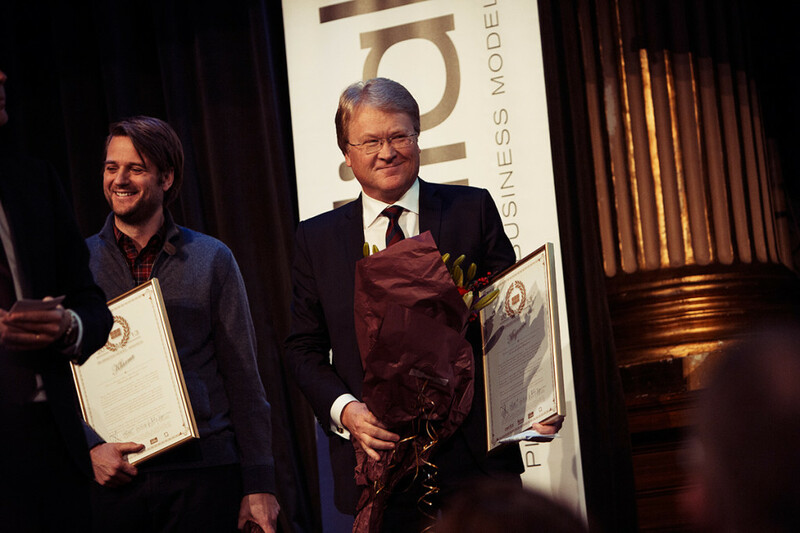 Winner of this year’s Award “Swedish business model Challenger” is Meganews Magazines”. -The jury has made a thorough analysis of both the business model as well as the market conditions, the award is therefore a confirmation that our concept has great potential, says Lars Adaktusson in Meganews Sweden AB. We are proud and grateful to win this award. Former winners of Cordial Busienss Award include Mojang, Spotify, Magine and Linas Matkasse.